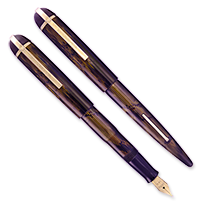 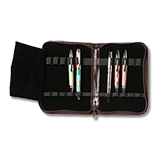 Protect your prized pens with some of the finest products on the market. 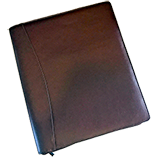 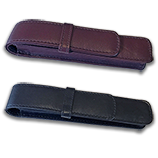 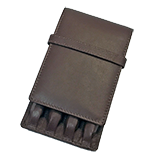 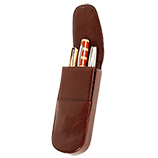 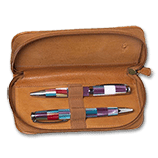 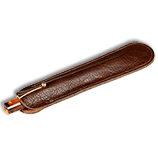 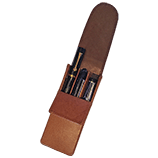 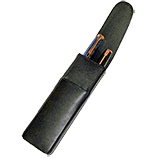 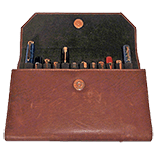 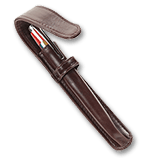 American made fine quality leather pen cases by Aston Leather. 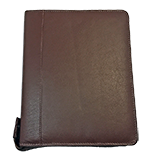 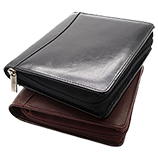 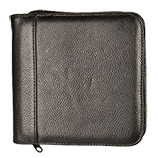 Economic quality leather cases by Girologio. 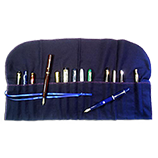 Soft cotton flannel pen wraps by Nadia.